Send your love ones with this arrangement, reminding and showing her how you missed them badly or making her day as special and sweet day. 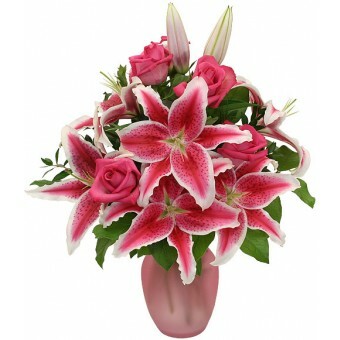 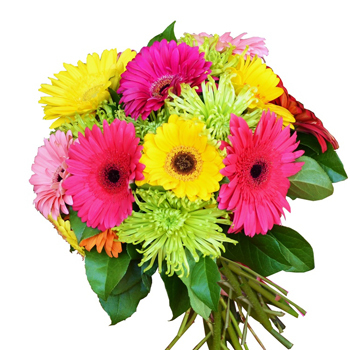 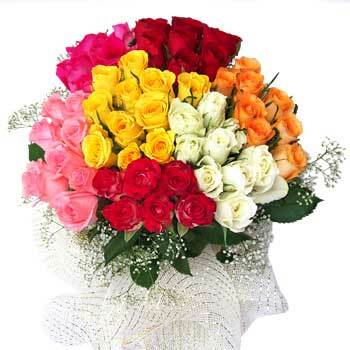 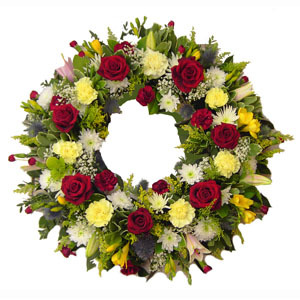 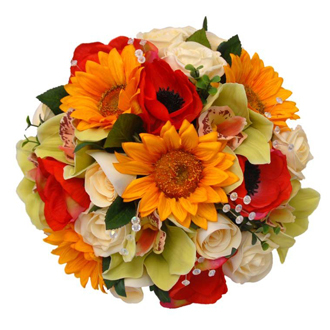 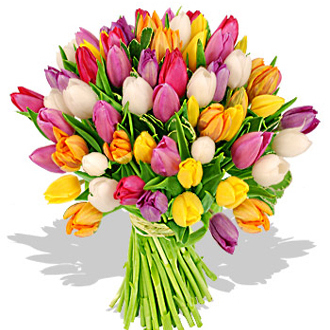 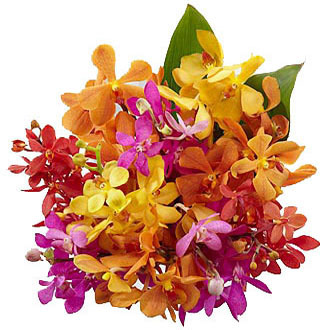 This arrangement is for any occasion also such birthday, anniversary and etc. 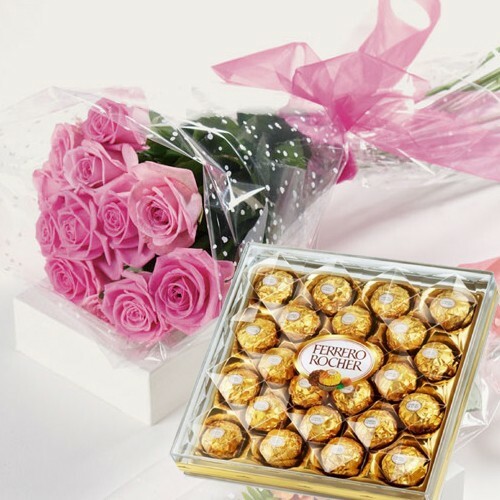 Its a dozen of roses bouquet with 24pcs Ferrero Rocher.